Hal McEvoy will permanently take the reins at IAAPA, being named the organisation’s president and CEO by the organisation’s Board. McEvoy – who was named interim president and CEO of IAAPA following Paul Noland’s resignation in February – says it’s a “dream come true” to lead the global association for the attractions industry. 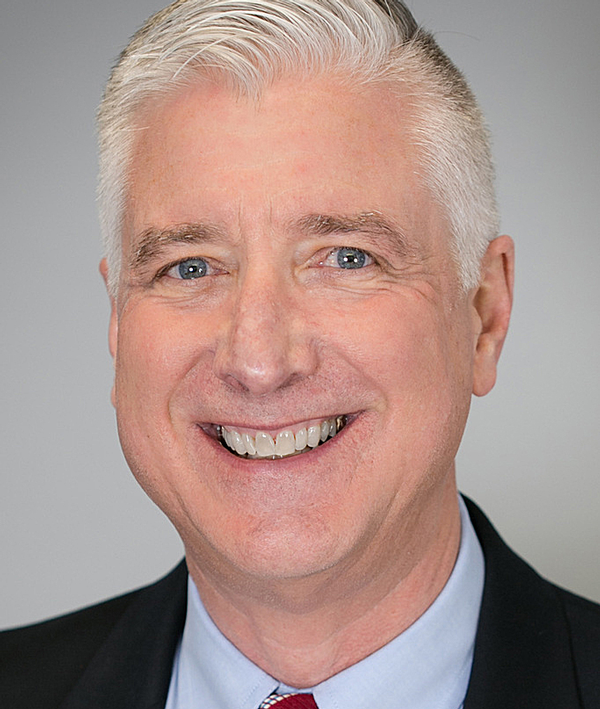 McEvoy joined the association in April 2017, taking up the position of chief financial officer and leaving SeaWorld Parks and Entertainment after more than 42 years at the company. An active member of IAAPA long before joining the organisation, McEvoy has attended many of its expos and participated in a number of association task forces and panels, with particularly heavy involvement in the organisation’s Audit Committee, which was created in 2005. McEvoy has been a member of the committee and also chaired it from 2013 through to 2016. He has a number of major IAAPA events and projects to oversee from the get go, with the organisation’s annual US expo returning to the Orange County Convention Centre in Orlando, Florida in November. 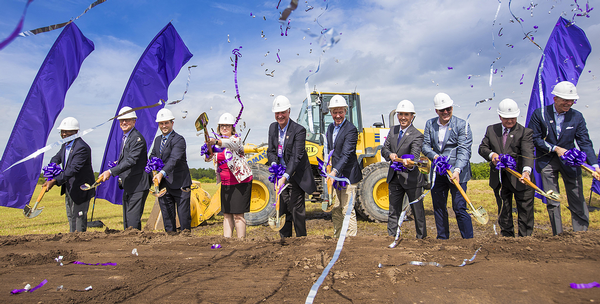 Also in Orlando, IAAPA is currently developing its new global headquarters, which are expected to open in 2019. IAAPA’s engagement with Orlando and the wider Florida economy is significant, with more than 500 members located in the state and the IAAPA Expo generating an estimated US$77m for the area each year. In 2017, more than 38,000 people from 100 different countries attended the event. “I plan to build on the foundations laid this year that will take IAAPA into the next 100 years,” says McEvoy.